As a general rule, dogs over the age of seven to eight are considered to be senior. On average, dogs age seven times faster than humans, meaning by the time your canine companion is nine years old, their organs, joints and metabolism are comparative to a 63-year-old human. That’s almost retirement age! If you notice that your faithful friend is displaying any of the above signs, please book an appointment with your local Greencross Vets who can help you to develop a care plan so you can meet your senior dog’s changing health care needs. Senior pets need a little bit of extra care, but we think their years of unconditional love make them so worth it! Continuing with their vaccination schedule, parasite prevention program, grooming, and more are all still important in your senior pet’s healthcare. However, senior dogs have other needs that are different to those of adult dogs and puppies. As your dog gets older their metabolism changes, meaning they will have different nutritional needs. 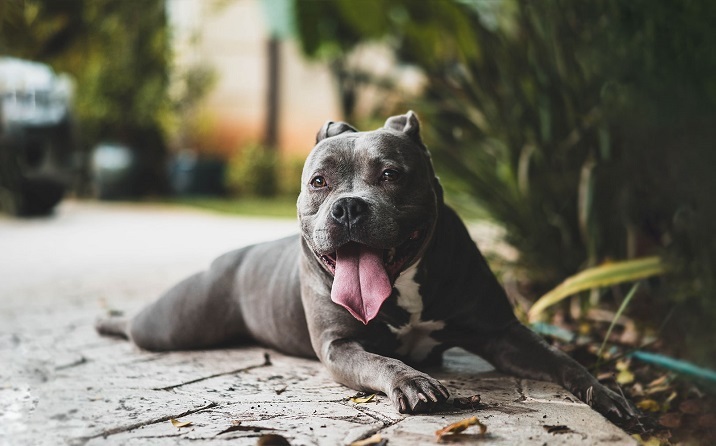 Your dog’s muscle mass and organ function will decrease, and so a diet that is higher in carbohydrates, lower in protein and that has a high digestible quality is best for your senior sidekick. Your vet can recommend the best diet for your dog’s unique needs. Regular moderate exercise helps to maintain muscle mass and keep your senior pet’s joints mobile. They may not be as quick at fetch, but taking them on a suitably-paced walk or jog will keep them happy, healthy, and fighting fit. Greencross Vets are able to provide your senior dog with a personalised exercise plan to maintain their wellbeing. Keeping a keen eye on your senior pet for any lumps and bumps will ensure that possible cancers or tumours are treated as swiftly as possible. 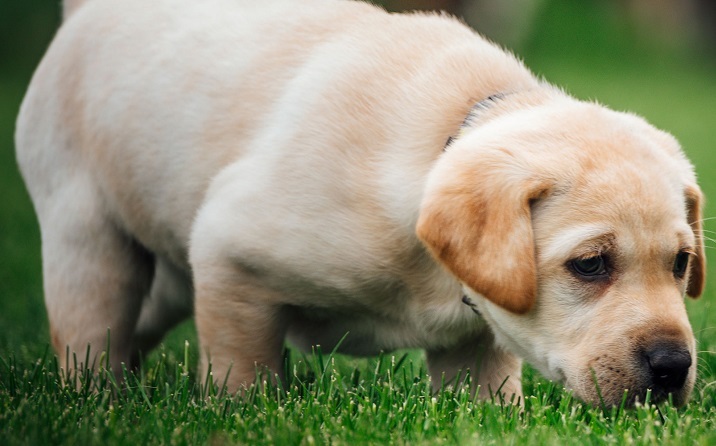 Cancer is more prevalent in aging dogs, so ensure you monitor any changes in your pet and take them in for a checkup if you notice anything unusual. Any lump should be seen by your local Greencross Vets. 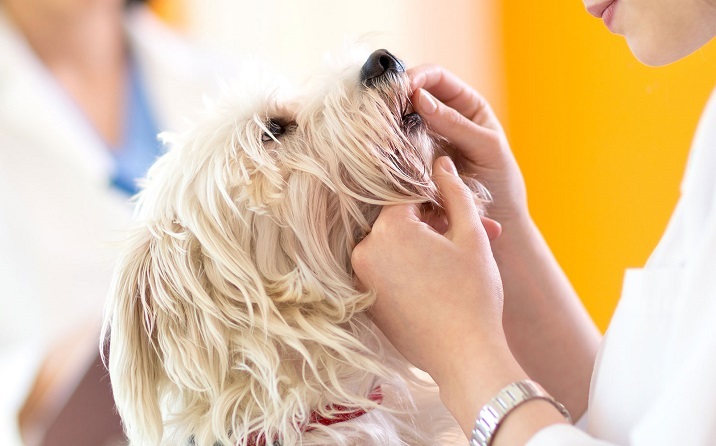 As pets age, their dental health can deteriorate. Special dental diets, teeth brushing, and dental treats are all great ways to prevent dental disease. However, if you do notice any changes in your pet’s teeth, gums, or breath as they get older, bring it up with your Greencross Vet. Regular dental health checks by your vet will catch anything you may have missed.